HP has launched its Officejet Pro and Pro X series of printers in India. This includes the Officejet Pro X500 series, which the company claims are the world's fastest inkjet printers. HP India has introduced the Indian small and medium businesses to the Officejet Pro X series printers in India. The single-function printers include the X451dw and X551dw and the multi-function models include the X476dw and X576dw. These printers have been labeled as the fastest inkjet printers according to the Guinness Book of World Records with the ability to print up to 70 pages per minute in the general office mode. The HP Officejet Pro X451dw and HP Officejet Pro X551dw are priced at Rs. 31,499 and Rs. 37,999 respectively and the HP Officejet Pro X476dw multi-function printer and HP Officejet Pro X576dw multi-function printer are priced at Rs. 43,999 and Rs. 50,499 respectively. 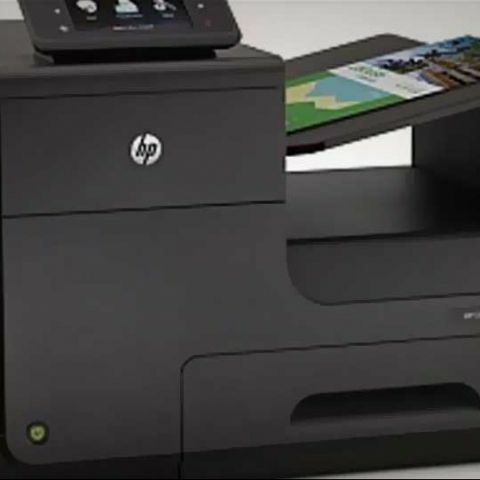 These printers support up to 15 users connectivity and users can print from anywhere thanks to the HP ePrint and AirPrint technologies. Commenting on the launch of the new series of printers, Nitin Hiranandani, Director, Printing Systems, PPS, HP said, "The HP Officejet Pro X Series leads HP's inkjet innovation for businesses by offering manageability, professional colour printing at breakthrough speed at up to half the cost of laser printers. We at HP continue to advance inkjet innovation to help businesses succeed." Next up, we have the Officejet Pro Black & White 3610 and 3620 of all-in-one inkjet printers. These printers boast of laser printer-like performance. These printers print in black and white only. 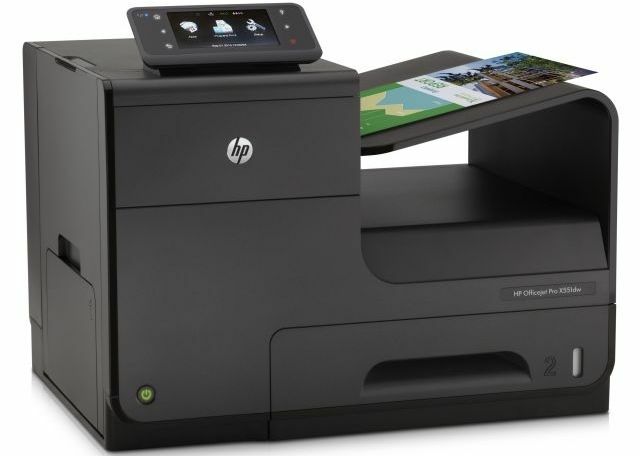 HP Officejet Pro 3610 and 3620 Black & White all-in-one printers are priced at Rs. 7,999 and Rs. 11,999 respectively. They boast of a bunch of features including auto-duplex printing, built-in Ethernet connectivity, ePrint and AirPrint. The HP Officejet Pro 3610 boasts of the ability to print along with scanning and copy. The HP Officejet Pro 3620 on the other hand has additional features including fax and Automatic Document Feeder (ADF). Commenting on the launch of the new series of printers, Nitin Hiranandani, Director, Printing Systems, PPS, HP said, "We at HP continue to advance inkjet innovation to help businesses succeed. The latest HP Officejet Pro 3610/ 3620 Black & White series features high print quality and reliability that offers businesses peace of mind at a very low cost."